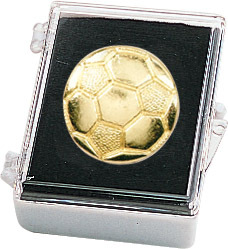 It is a longstanding soccer tradition for players to exchange pins with opposing teams after matches. 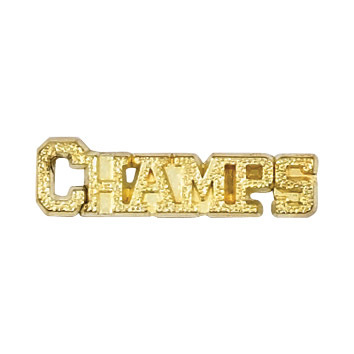 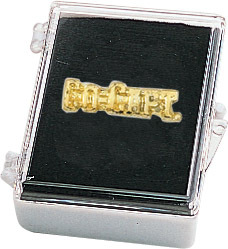 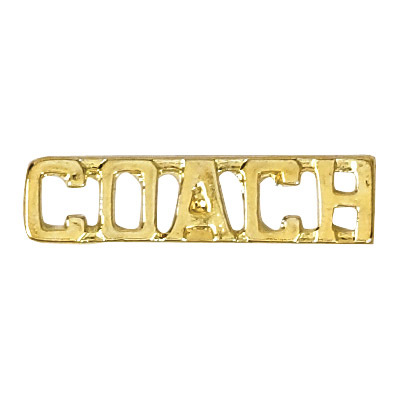 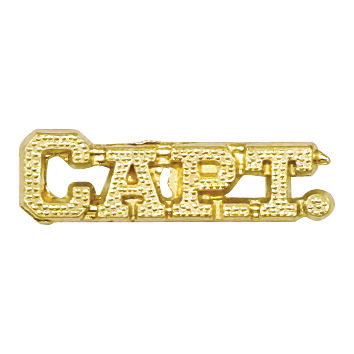 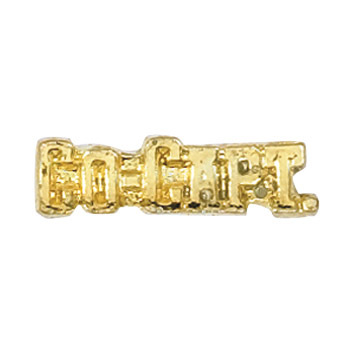 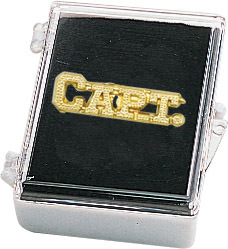 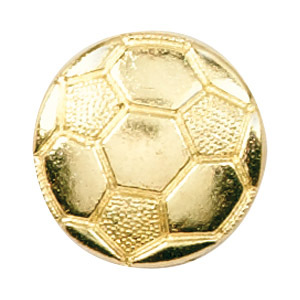 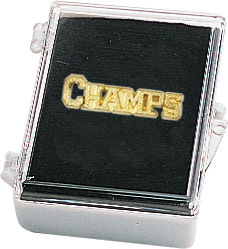 Keep the tradition alive for your team with our extensive line of soccer pins. 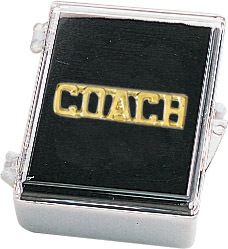 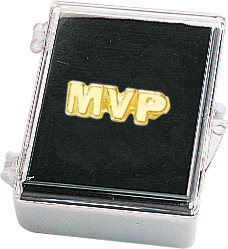 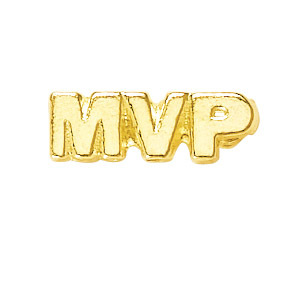 Also great for rewarding players after matches or the season.